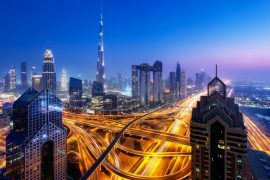 It is no secret that Dubai is full of an array of events that take place every single day and that it’s probably impossible to run out of things to do. It’s also no secret that every month comes with a list of events that are bound to keep you busy! Here are the top events in Dubai you can’t miss out on in this March. This is a celebration of the written and spoken world….Launched in 2009, it was at first a small festival with 65 authors, and then it kept growing and growing and now hosts not only over 200 authors but also over 40,000 visitors a year. From a small festival to one that has become a major contribution to the individualistic expression of literature and education – this festival has gone a long way. 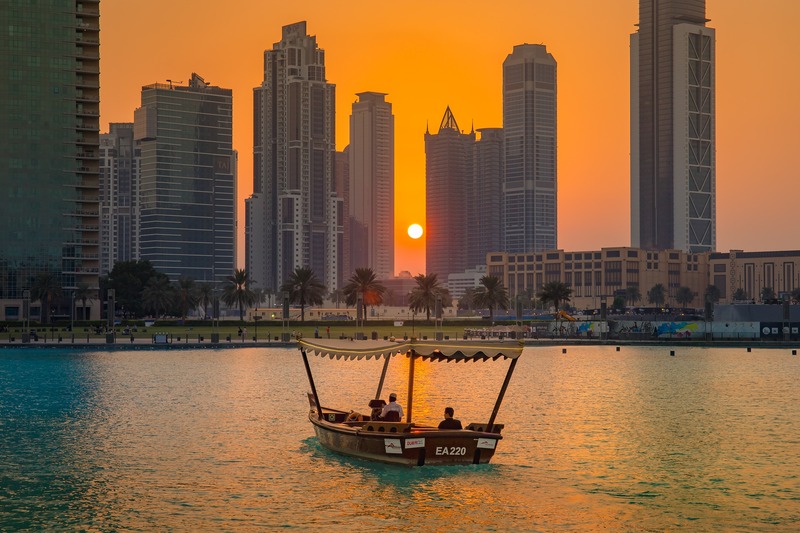 It gives a chance for all the local talent in Dubai to truly showcase their talent, to debate, to network, to participate in workshops and to become part of constructive competitions. There you’ll find the perfect mixture of literary enjoyment, the beauty of the written word, and homage to Shaikh Zayed of course. 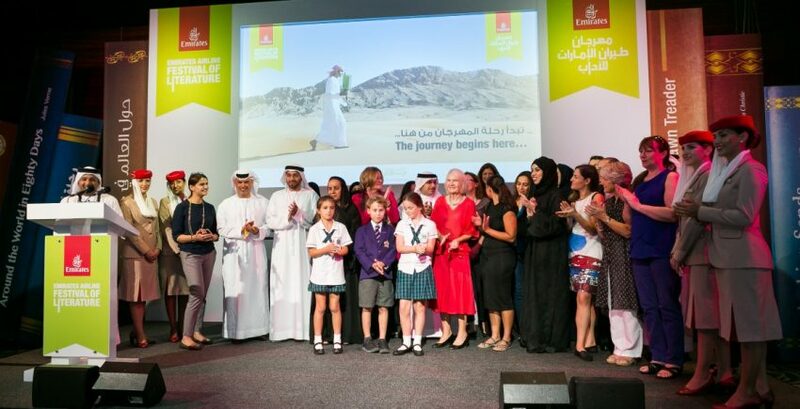 Held from March 1 – 10, 2018, the Emirates Airline festival is the perfect place to be if you seek to get enlightened, if you seek knowledge, or if you want to participate in the depth of it all. 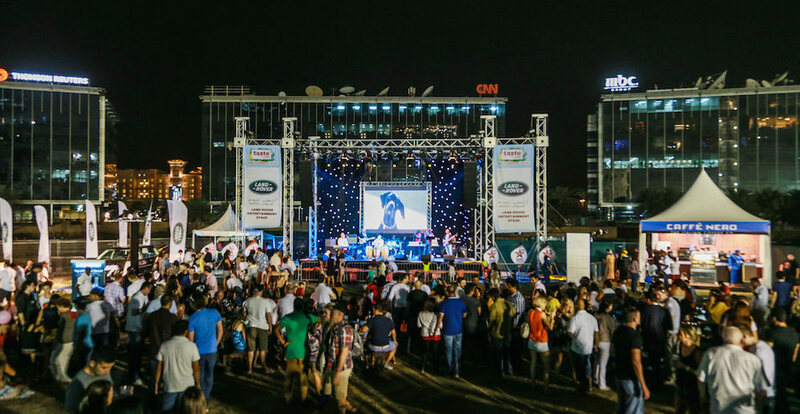 Perched by the Dubai Media City Amphitheater, the Taste of Dubai is the ultimate event for every food lover and enthusiast ever. The city’s best restaurants all participate, world famous and world renowned celebrity chefs and of course – some of the best musicians in the world – all gather together to create an ultimate seamless blend of food, gastronomic experience, culinary talent with culture and art. 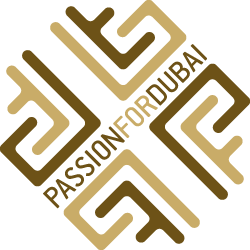 A day food extravaganza and festival, this is simply one of the biggest festivals in Dubai every year. With the biggest food, drink and music festival, the 11th edition this year is bound to be otherworldly. Explore the diversity of cuisine throughout the city, sample some gourmet dishes, live through the music, watch cooking demonstrations, learn new things and meet people. You can even attend one of the fitness or football classes that are available right here. Want to experience the absolute richest day of racing~? 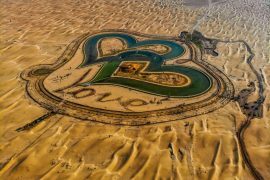 Head over to the Dubai World Cup. A spectacular day that showcases the best, most luxurious races, with incredible brunch, hospitality and a luxury that is incomparable to any other. It’s not just a sporting occasion too, it’s a social occasion that adds the pleasure of sports, luxury and hospitality all in one. Horse racing has been in the heritage of the city of Dubai from the beginning and the races actually are kept as an ode to the heritage and culture of Dubai. The winner also casually wins 10 million USD, so there’s really no doubting that this is the richest horse race of the world. 50,000+ people come to attend this horse race, and it’s usually on top of their event calendar. It’s about time you make it on top of your event calendar as well! With some f the best and some of the top racing challenges in the world, the World Cup features nine high-class races with high-class celebrities watching, and a lot of other things going on when the race isn’t on as well! 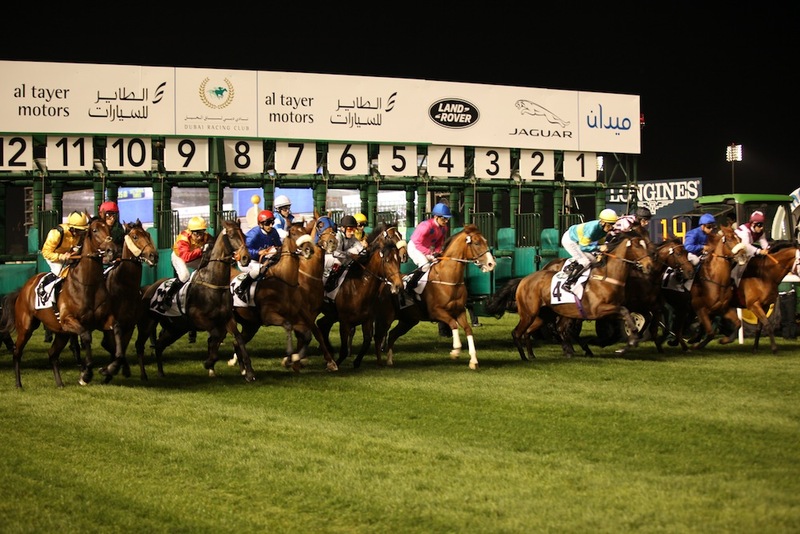 The World Cup Carnival – the big reveal, the big celebration is the one that leads to the season-ending Dubai World Cup mentioned above. The Super Saturday Meeting is of course the biggest one where everyone prepares to appear on Dubai’s biggest and best stages. Think of it more as a major special occasion, one where everything social and innovative happens rather than just a race night. As you feel the ground shake under you from the horses, the Super Saturday is celebrated with the all-inclusive Terrace Brunch. SIKKA is an art fair held by the Dubai Culture and is more of an initiative than anything else. 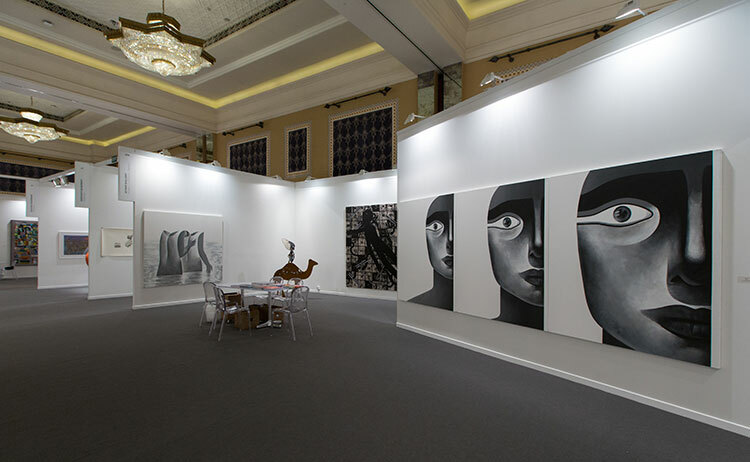 It’s a fair that showcases works by artists specially in the UAE and GCC region. Not only do you get to see the incredible art of the artists, you get to enjoy such a raw part of the heritage of Dubai in the Fahidi Historical neighborhood. The Sikka Art Fair fills it all with sounds and sights, giving it this authentic Arabian and cultural feel that juxtaposes perfectly with the art showcased. From light trails to main showrooms, SIKKA is definitely worth visiting. 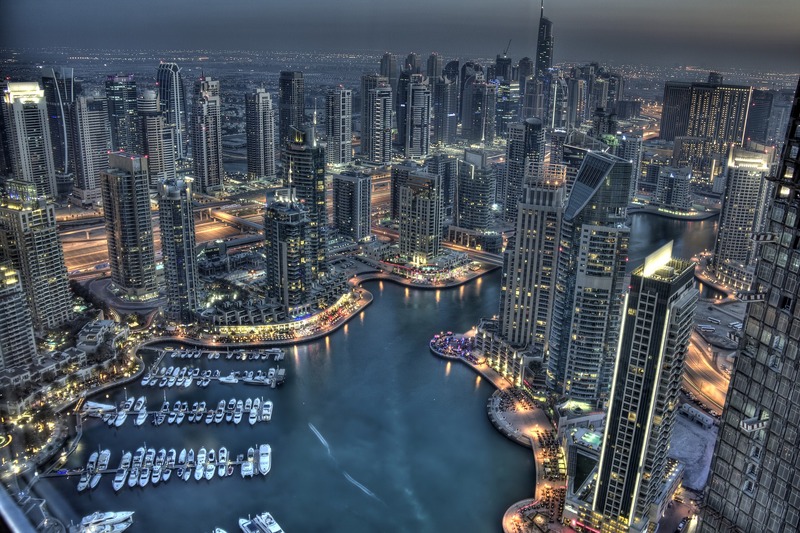 Dubai as a city has advanced dramatically, and with that, the artistic scene has advanced as well. The awareness to design, to creativity, to innovation, all of that has worked perfectly together to launch a sort of platform for regional designers wanting to be discovered. A modern section, Arab work, international art, contemporary art, workshops, lectures and a lot more take place to make this event a fully inclusive one. You’ll also find daytime talk shows, performances and galleries that celebrate solo artistic, groups, and art from all over the world. Custot Gallery Dubai is will present the first artist’s jewelry exhibition in Dubai and in the region, this coming March which will be on from the 19th March until 2nd June 2018. Through a selection of unique pieces and limited editions in gold, silver and bejeweled works, the most important European and American artists will be exhibited, as well as four major artists from the Middle East: Monir Shahroudy Farmanfarmaian, Sahand Hesamiyan, Pouran Jinchi and Nadim Karam. 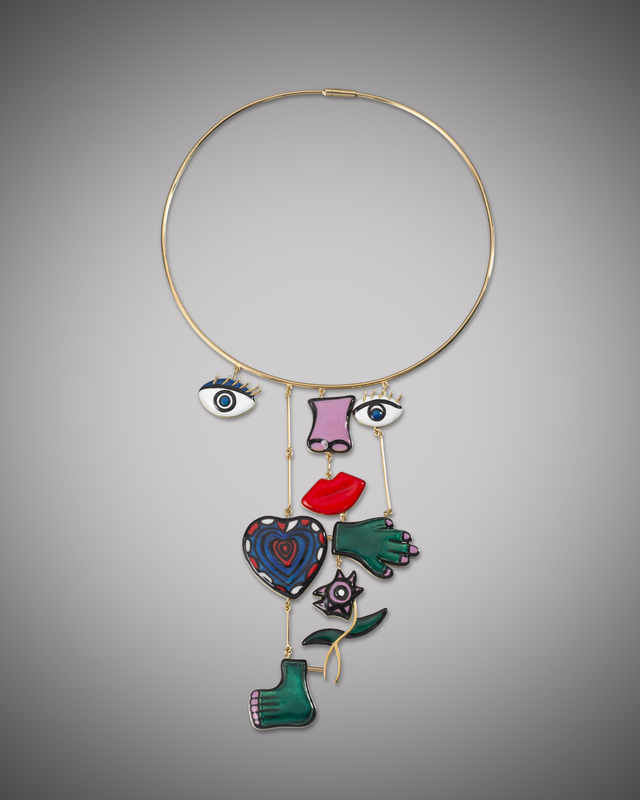 The exhibition brings together over 80 pieces of jewelry and 20 works of art from the artists Ron Arad, Peter Blake, Alexander Calder, Enrico Castellani, Ian Davenport, Niki de Saint Phalle, Monir Shahroudy Farmanfarmaian, Barry Flanagan, Lucio Fon- tana, Anthony Gormley, Sahand Hesamiyan, Pouran Jinchi, Anish Kapoor, Nadim Karam, Jeff Koons, Pablo Picasso, Marc Quinn, Pablo Reinoso, Hervé van der Straeten, Sophia Vari and Bernar Venet. 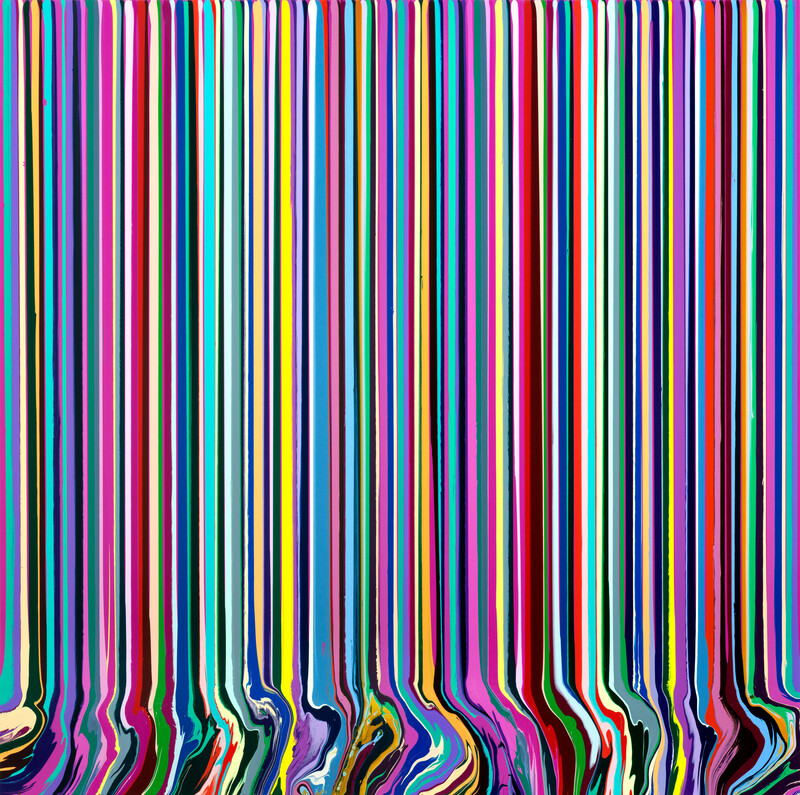 On the occasion of Art Dubai, Custot Gallery Dubai will exhibit a selection of works from the international contemporary artists Nick Brandt, Ian Davenport, Jedd Novatt, Marc Quinn, Bernar Venet and Fabienne Verdier. 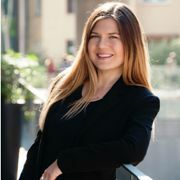 The newly represented artists Fernando Botero, Umberto Mariani, Sophia Vari and Aaron Young will also be showcased. 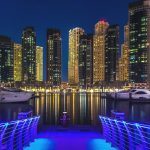 With or without the monthly events that go on in Dubai, the city is an incredible destination to be at anytime of the year. 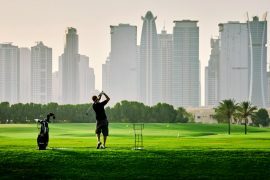 Whether you want to watch a horse race or indulge in gastronomic delights – you’ve got it all in Dubai.